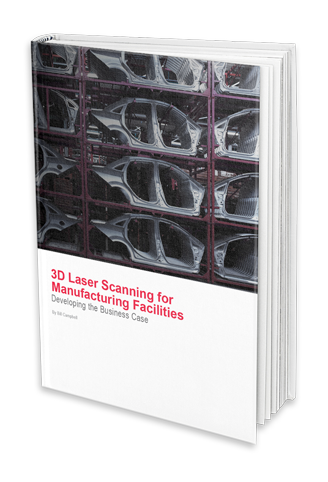 In this white paper, learn how an experienced automotive industry consultant evaluated the options for capturing real-world as-built conditions and how he made the business case to establish 3D laser scanning as a standard across 28 automotive assembly plants in North America and eventually around the world. Using 3D laser scanning to capture existing conditions in the plant makes it possible to automatically create accurate sections and elevations. While conventional methods require 10 engineers with overlapping responsibilities, laser scanning can be completed with just 4 people. Supplying service providers with accurate 3D as-builts yields more accurate cost estimates with greater accountability.